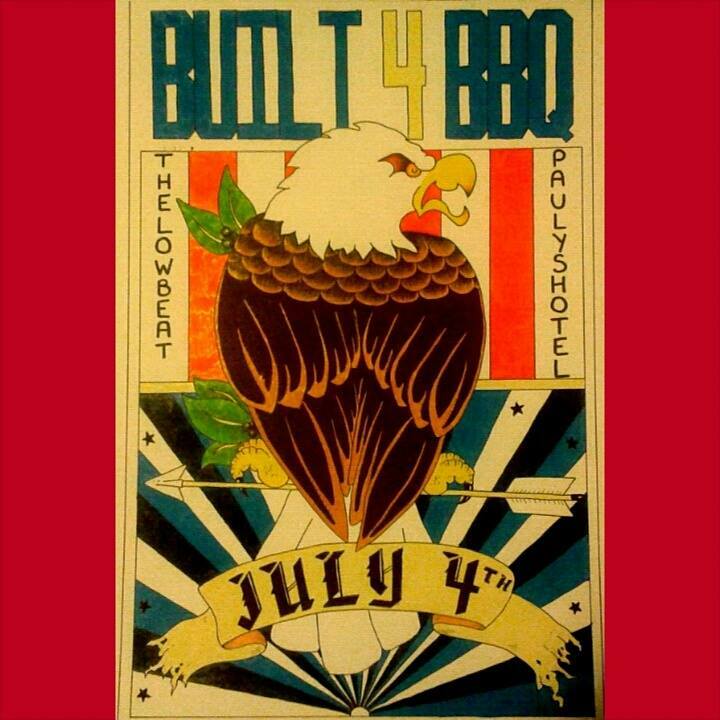 Home › Uncategorized › Built4BBQ Star Spangled Bonanza II. Built4BBQ Star Spangled Bonanza II. ‹ Read the fine print.